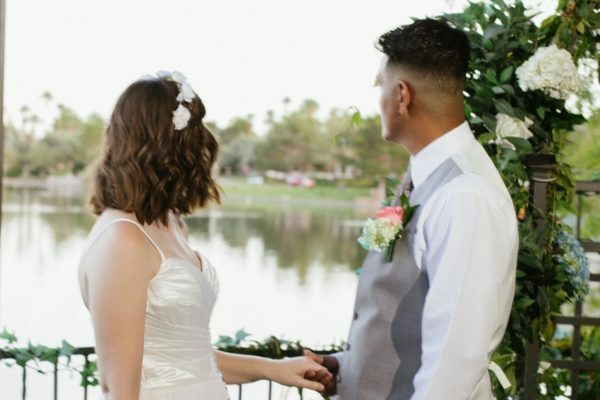 Review all the options for this package below, along with details to make your Las Vegas wedding a smooth, memorable affair! 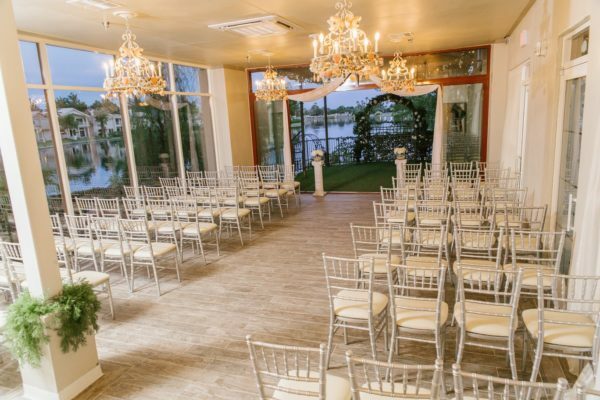 Check out our downloadable Ceremony Only Packages brochure, click here to download. 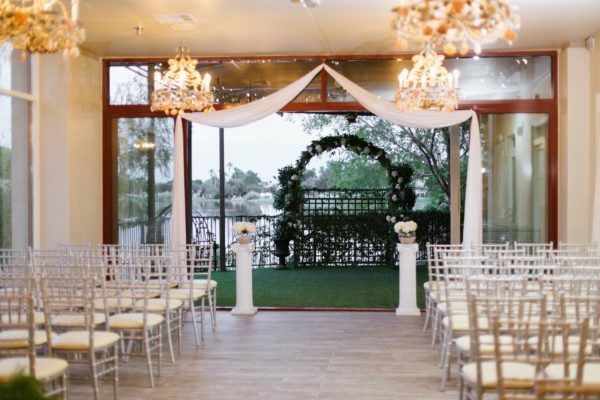 Certified Wedding Consultants to help you plan your special day! The package is for 10 guests or less. It is $10 for each additional person. A non-refundable deposit required to secure this package is $250. The remaining balance is due four weeks before your wedding date. There is not a fee to reschedule your wedding date as long as you give us at least six weeks notice. Please contact us for further information. Packages do not include 14% Service Fee and 8.25% Sales tax on Applicable Items.